If you’re like us, you’ve had your summer concert schedule locked in for the last few months, and now that concert season is in full swing, we’re already hearing some great reviews of acts that are currently on the road. 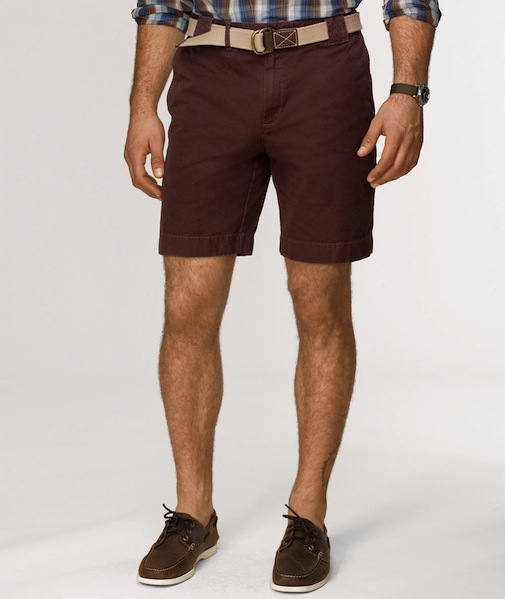 Of course, for an all day festival, or just about any outdoor concert for that matter, something a bit sturdier than a pair of seersucker shorts is probably a good idea. This year, we’ll definitely be breaking out Bean’s Canvas Cloth Shorts ($55) from L.L. Bean Signature for a show or two. 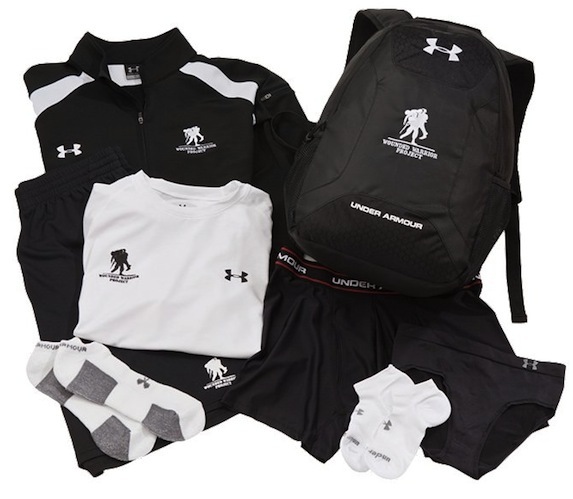 Lately, we’ve been fortunate enough to partner with some fantastic brands for some fantastic giveaways. Well, it’s happening again today. 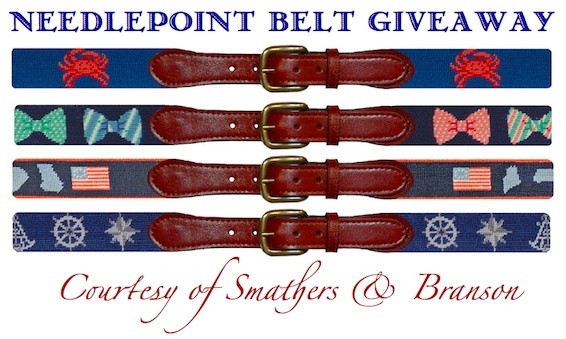 Not too long ago our friends over at Smathers & Branson reached out, and we’re happy to announce that they are once again going to be giving away one of their needlepoint belts to a lucky Bows & Boats reader. Though collaborations are running a bit rampant for our liking these days, it’s pretty tough for us to ignore one that involves a couple of brands that are in frequent rotation for us. In this case, those two brands are J. 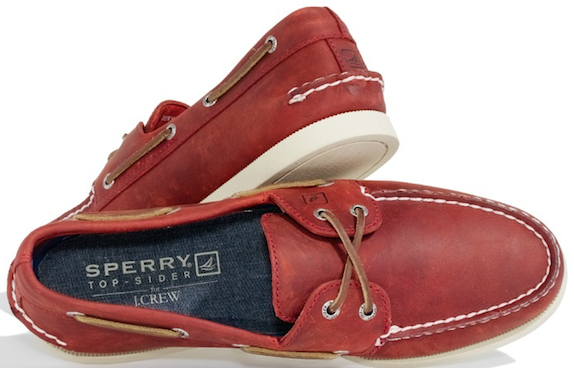 Crew and Sperry Top-Sider. Over the past few years the J. Crew “In Good Company” list has grown by leaps and bounds, and we are always looking forward to the next addition. In our opinion, what sets these pairings apart from most is that it seems that J.Crew knows when to take a back seat and let industry experts do what they do best, and then simply adds a bit of their signature style to round things out. A perfect example is the A/O Broken In Boatshoe by Sperry Top-Sider for J. Crew ($98). Regardless of what the calendar says, summer starts this weekend for us. Why? Because when we were little, this is the weekend that the pool opened, and, if we were lucky, school ended. With nothing but time, those summer days were always spent in the water,and the nights were always a source of adventure. One “adventure” that still makes us smile when we think back on it was the hunt for lightning bugs. 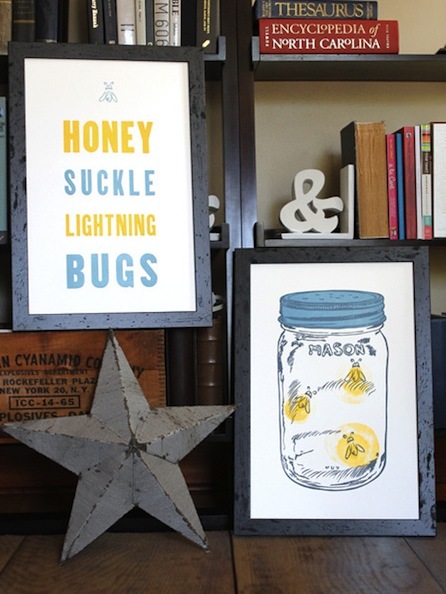 Needless to say, when our friends over at Old Try released their Summer prints ($40 each), we knew we had to have them. Not only are we huge fans of bowties in general, we’re huge fans of hearing how the bowties that are on the market got there. From interesting tales of manufacturers who have been producing goods for generations, to the trials and tribulations of new and growing companies, we love a good backstory. 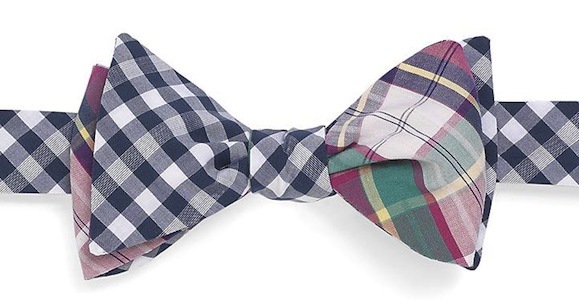 Well, we got just that when we emailed K. Cooper Ray over at Social Primer and asked him how the End-On-End Weft Check and Seersucker Check Bow ($65) from the Social Primer for Brooks Brothers collection came to be. There are four things that we grab before leaving the house every morning: wallet, phone, keys, and sunglasses. The order never changes, but sometimes the last item does. Based on the activities of the day ahead, our sunglass options run the gamut, and we are always on the hunt for our next great pair. 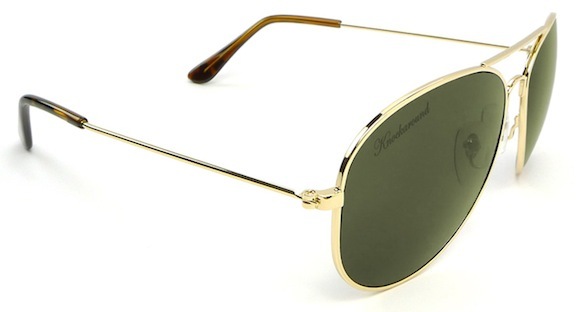 Luckily for us, our next great pair found us when we saw our buddy Ace over at Knockaround hinting that a new version of their Mile Highs, the Knockaround take on a pair of classic aviators, would soon be available. One thing that never gets old to us is seeing something in our inbox from a company that we have profiled, or one that we would like to profile at some point in the future. Well, a few weeks back we got an email from a company that everyone knows about, but, to be honest, we had never thought of profiling. That is, until we saw that Dockers was no longer just a company for middle aged guys stuck in middle management. 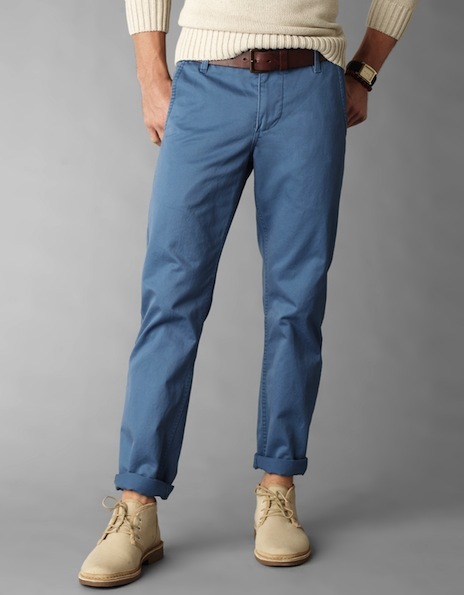 No, Dockers isn’t that brand anymore, and their Alpha Khaki (prices vary), is reiterating that point each time we put a pair on. Though we won’t be heading to the beach this weekend, a number of our friends will be and it seems like almost all of them are searching for a new bathing suit. When asked for advice in picking the right suit, we normally steer everyone clear of traditional board shorts, but this year that has changed. Why? 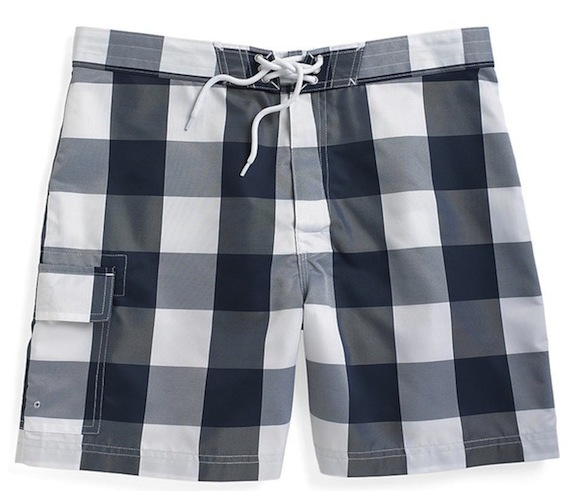 Because our friends over at Brooks Brothers have a collection of Board Shorts ($75) this summer that we absolutely love. Though polos will undoubtedly work themselves into heavy rotation this summer, we’re still on a kick of grabbing a long sleeve button down and rolling the sleeves on warm days. In fact, in an effort to continue the trend, we have been hunting for additional lightweight button downs for the coming months. 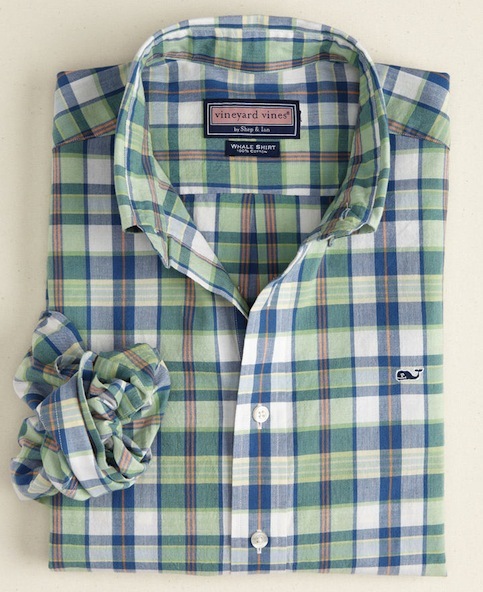 On a recent search, we came across a shirt that will most definitely see some serious wear this summer, the Beach Break Whale Shirt ($98.50) by Vineyard Vines.